We like to cover topics which are of current interest to our Turkish students learning English. 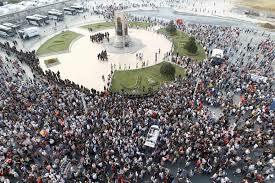 This week, the protests which have erupted in Turkey! You can find a complete library of our video posts in our Ingilizce Dersleri section! This article has some reasonably challenging vocabulary, so we recommend it for our Upper Intermediate students. It is also a great article for our IELTS students. Most of the vocabulary being used can be applied to a variety of everyday situations. The article ‘Calm on Turkish streets after days of fierce protests’ dated 1 June 2013, is from www.reuters.com. You can find a copy of the article here. Since the release of this article there have literally been hundreds of similar articles. Using this video lesson as a base, you can then test your vocabulary by reading many of the similar articles available on the web. The article discusses the protests that have erupted over the Gezi Park protests in Istanbul over the governments intention to redevelop the park. The article notes that protests have largely subsided on Sunday morning. The protests are seen as a major challenge for the Turkish prime minister. As always let us know what you think! Are there any other topics you would like us to cover in our İngilizce Dersleri series? İngilizce Dersleri: The 2020 Olympics? Welcome to our İngilizce Dersleri series. For any of our new learners, these video lessons are designed to be a compliment to our live conversation classes. Students can practice their reading and listening skills between conversation classes. We purposefully pick subject matter which is relevant to our Turkish students learning English. This week, the 2020 Istanbul Olympic bid! We are sure that our students will find this article interesting, especially those from Istanbul! 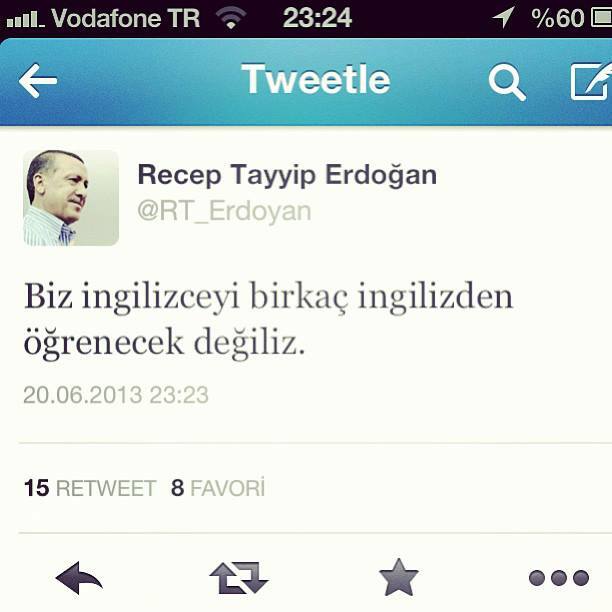 This İngilizce Dersleri post is designed for advanced learners of English as some of the language is quite challenging. It includes subject matters related to sport, competitions and international organizations. İngilizce Dersleri: Istanbul, Madrid or Tokyo? The article we are using for today’s İngilizce Dersleri was originally reported by Reuters on May 28, 2013. You can find a copy of the original article here. The bids for the 2020 Olympic Games are coming to a close. Who will the IOC choose to host the Olympic Games? 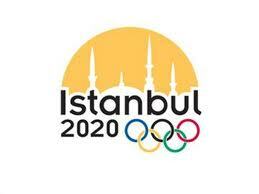 Madrid, Tokyo and Istanbul are the final contenders to as candidate cities for the 2020 Olympic games. The International Olympic Committee (IOC) will decide the winner on the 7th of September 2013 at the 125th IOC Session in Buenos Aires, Argentina. Each candidate city is preparing to make its final presentation to the IOC in Moscow. Each city has a different selling point for as a host city for the Olympic games. Istanbul can highlight its recent economic growth and emergence as a regional power. It would also be the first Muslim country to host the games. Madrid has a long standing as a sports city, and Spain as a powerhouse in athletics. Tokyo can boast a world class infrastructure. Are you excited to hear whether Istanbul will get the Olympics? Let us know if you have any feedback, questions or suggestions! In our İngilizce Dersleri series we provide online video learning lessons. These video learning lessons are designed to compliment our online conversation classes. These videos are designed to develop a student’s reading and listening skills. 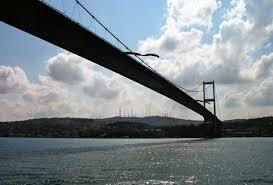 Today we picked a very topical video for our Turkish students, the start of construction of the Third Bosphorus Bridge! The article appeared on the Reuters news service on May 29, 2013. You can find a copy of the article here. 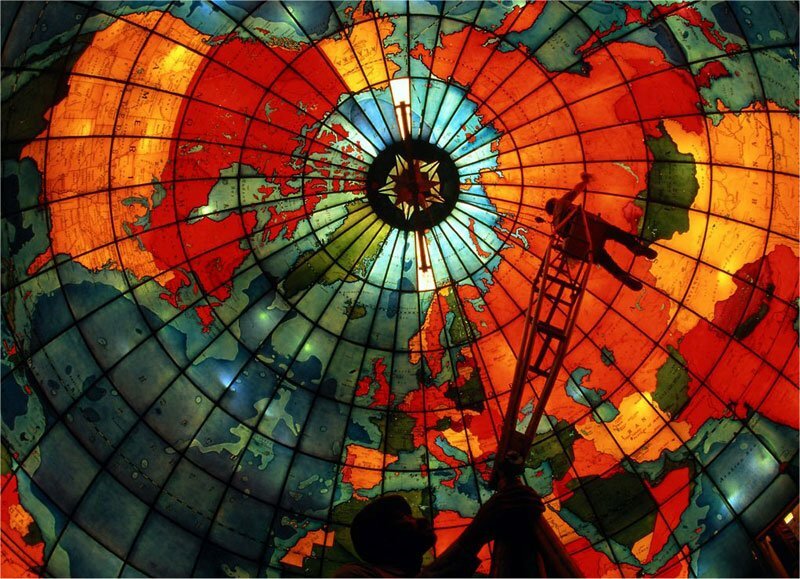 This is a great article for all Turkish students of English, but especially those working in design, engineering, architecture and construction. We hope that our Turkish students of English enjoy this Turkish focused article! 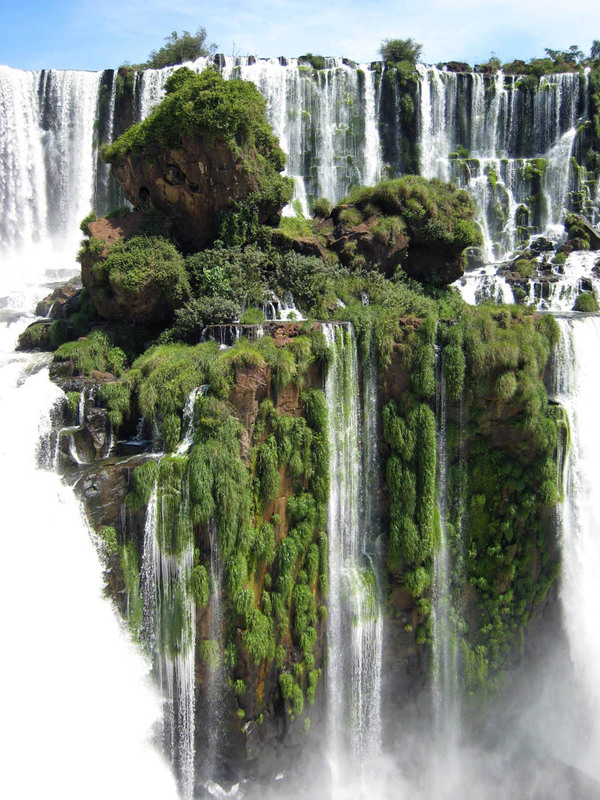 This is an upper-intermediate to advanced article containing some relatively challenging vocabulary. We recommend this article for experienced students, especially IELTS students. You can find the complete library of video articles in our Ingilizce Dersleri section! This article reports the progress being made on the Third Bosphorus Bridge in Istanbul. The article takes an overview of the various infrastructure projects being undertaken by the government, especially those in Istanbul. These include a new airport as well as a new canal linking the Black Sea to the Mediterranean. The article states that the third bridge is required due to the immense population increase that the Istanbul region has seen. Environmental groups have been protesting the bridge due to immense effect it will have on the green space surrounding the Black Sea and the Bosphorus. The are where the new bridge is proposed, is made up of relatively pristine forest. Let us know if you have any feedback or questions! And be sure to tell us if there are any topics or articles that you would like us to consider for our İngilizce Dersleri series.